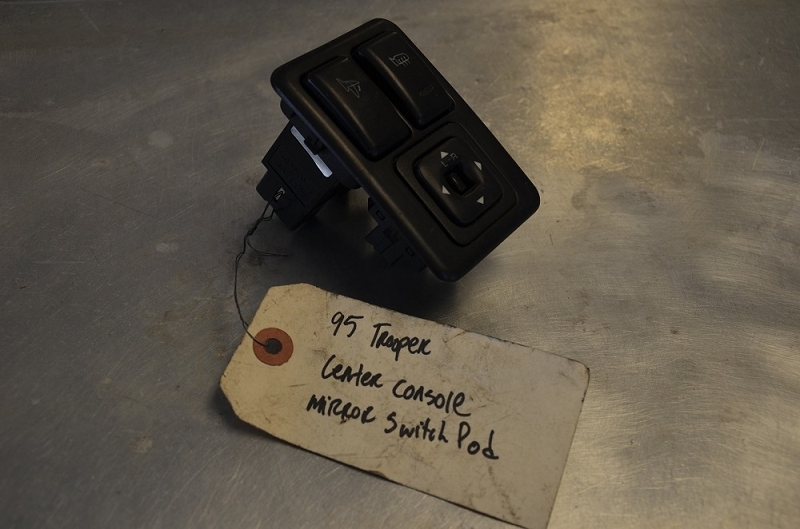 Center Console electric mirror switch pod from a 95+ Isuzu Trooper. multi-year application. 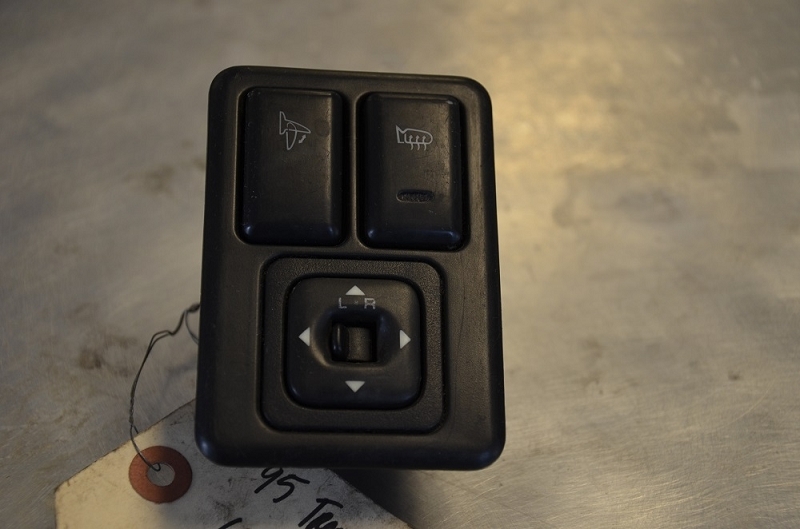 This switch is for the Heated & Power Folding mirror option + left & right selection.